Madurai is a place where people often tend to visit. There are many places with national importance. It is also known as temple city. 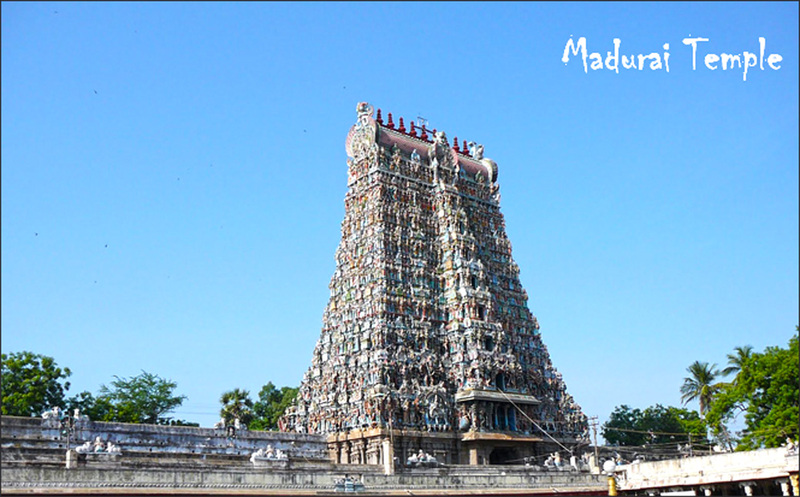 Madurai is situated on the banks of Vaigai River in Tamil Nadu, a southern Indian state. 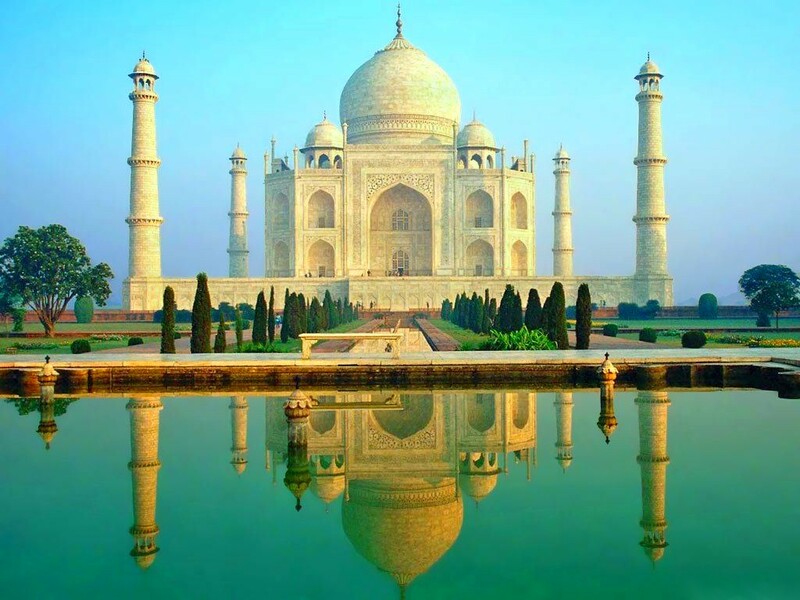 It is the second largest city of Tamil Nadu and has a population in excess of 1.1 million. It is well known for the Meenakshi temple situated at the heart of the town which attracts tourists as well as pilgrims. Today, religion and culture remain a vibrant part of the city’s daily life. Madurai has a rich cultural heritage passed on from the great Tamil era more than 2500 years old, and has been an important commercial centre even as early as 550 AD. Madurai was the capital city of the Pandya kings of South India. Madurai has been a centre of learning and pilgrimage, for centuries. Legend has it, that the divine nectar falling from Lord Shiva’s locks, gave the city its name – Madhurapuri, now known as Madurai. Being mentioned in all holy books, scriptures and folklore, this temple town is one of the most ancient human settlements of India. Madurai is popular for its temples and as known as temple city. When we hear about Madurai, Meenakshi Amman kovil comes to our mind. Words are not enough to glorify this temple. Visitors need 2 complete days to admire each and every side of the temple. It brings us a desire to make a complete study about this temple. This is a twin temple. The temple in the southern side is dedicated to Sri Meenakshi, the consort of lord Sundareswarar (Shiva) and the other to lord Sundareswarar. This is one of the biggest temple complexes of India. Madurai can be visited any time of the year, but the best time to visit the city is from October to March. Altogether there are 6 bus stations in Madurai city for both government and private buses. From the New Central bus station Interstate buses are available while all the other stations are mainly intended for local buses. The names of bus stations are Periyar Bus stand, Shopping complex bus stand, Anna Bus stand, Arapalayam Bus stand and Palangantham Bus stand. Where you can easily find the Bus. Madurai is one of the major railway junctions of South India. The Madurai Railway Station is within the city center. Regular trains connect Madurai to Coimbatore, Chennai, Rameswaram, Kanyakumari and other towns of South India.